Land owner: If you are a landowner and you are interested in analyzing the possibility of installing a wind project without you having to make any additional effort, then you can contact us. 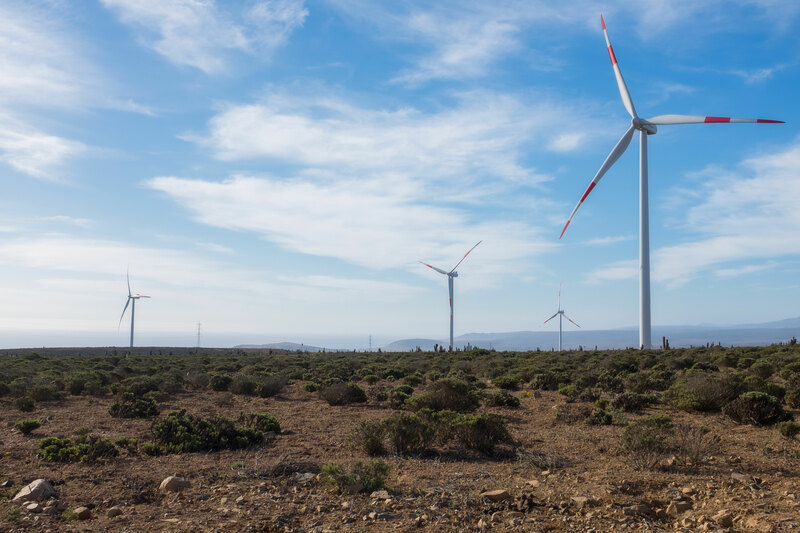 We are experts: We will review the conditions of your land in terms of estimable wind resource, feasibility of civil works and connection to the Interconnected System, according to applicable international standards and at no cost to you. Project viability: According to our experience, we will only evaluate positively the lands that have a real feasibility to become a project in it. Result: If the analysis is positive, we make a commercial offer to contract your land. Wind turbine occupation: Surface occupation by wind turbines and infrastructures will be minimal. The project will only occupy the required surface while you can continue to use the rest of your property. If you wish to receive more information or have some questions, please fill out the contact form and we will be happy to contact you.